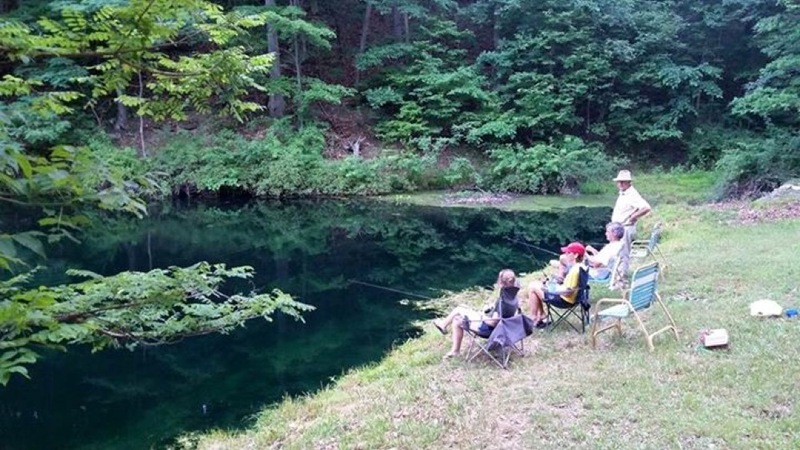 Middle Ridge Campground is located in Romney, West Virginia in the lush valley of the South Branch of the Potomac River. The oldest town in West Virginia, Romney is packed full of fascinating history, picturesque sights, and outdoor activities. 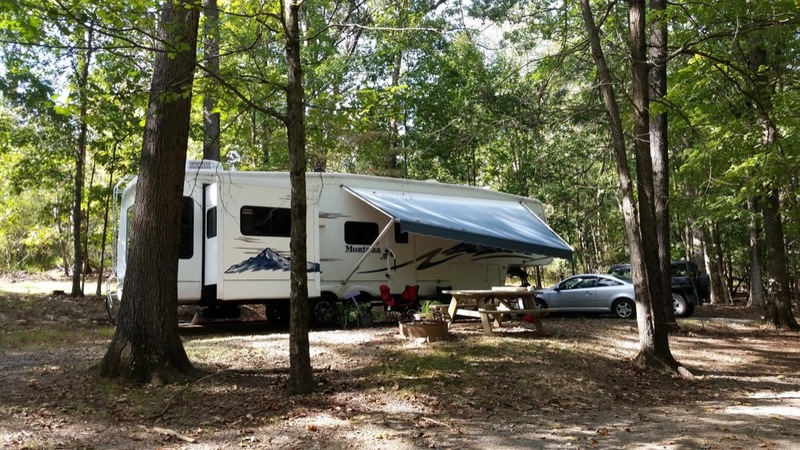 Middle Ridge welcomes families and pets, and the gorgeous wooded setting is the perfect destination to park an RV or pitch a tent year-round. 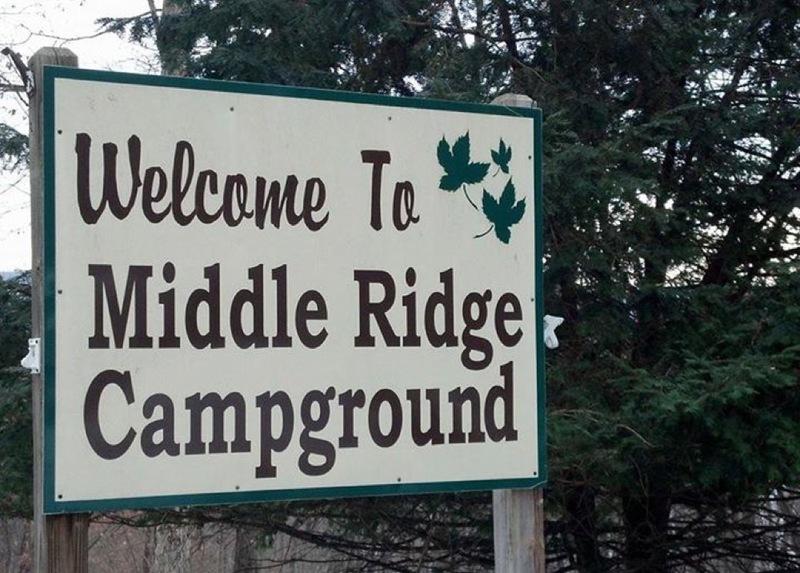 Campers at Middle Ridge Campground have the option of full hookup RV campsites or wooded tent sites with the option of having water and electric. All sites include picnic tables, fire pits, drinkable water and WiFi. 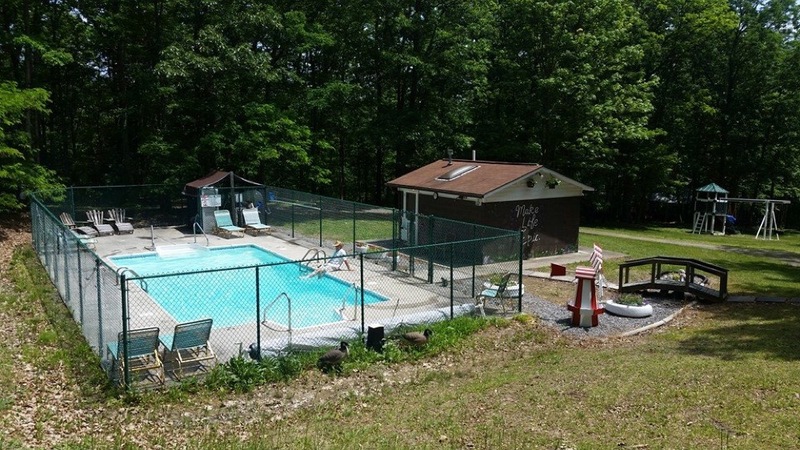 Around camp guests can enjoy the pool, a playground for the kids, restrooms, showers, hiking trails, horseshoes, and two ponds for fishing! Planning a big group camping trip? Middle Ridge has you covered! Romney features a number of interesting Civil War sites, including what is believed to be the first Confederate Memorial in the US. It’s said that Romney changed hands during the Civil War a total of 56 times. Love the water? Campers only have to travel 5 miles to enjoy fishing, paddling, and swimming on the South Branch of the Potomac River. One of the favorite activities in this region is the Potomac Eagle Scenic Train. Visitors can experience one of America’s finest narrated tourist trains and witness stunning scenery and wildlife while learning about the history of the area. Other popular attractions include Fort Mill Ridge, Hampshire Heritage Days, Apple Harvest Festival, Short Mountain Wildlife Preserve, and Nathaniel Mountain. 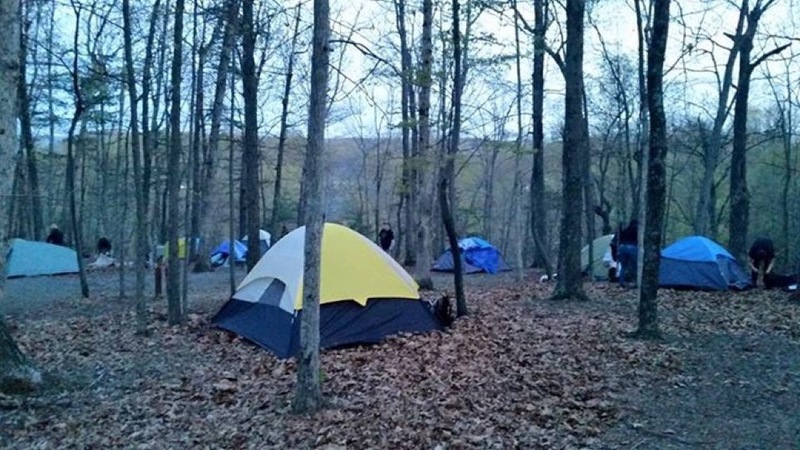 Camping in West Virginia is only a click away! Middle Ridge Campground is a great destination for outdoor recreation, relaxation, history, and stunning views. Ready to plan your West Virginia getaway? Book your stay today on Camp Native!